The Bitswift.cash stress test that we announced on 20th December 2018 has ended on 31st January 2019. We are happy to announce that the stress test was very successful as we managed to see the way our platform acts during large amounts of deposits coming from multiple sources and what type of support issues might arise from it. We learned a lot and we are happy to say that the performance held up, and support requests were very minimal. The amount of community assets that were deposited was 1.23 Million CASH tokens. If you are wondering what CASH is, its a digital currency backed by community operating within the Bitswift ecosystem that is targeted to raise awareness for the requirement of a basic income implementation. CASH is also an acronym for Community. Assets. Secure. Holdings. Don’t forget it ;) Oh yea, we should mention that everyone has the chance to claim some free CASH tokens (100 per day) if you become a verified citizen on the Bitswift.cash crypto-gateway. Do yourself a favor and just go sign up, sign up your friends and family while you are at it. Last September we celebrated Bitswift’s 4th birthday. Bitswift has existed nearly 5 years now and throughout the history of it we have continued ongoing progress. It is very important to have a vision and a plan for the development of the current and the next years. Below, you can see how Bitswift gradually progressed and you can also see what are the things that you can be excited about in the years to come. As it can be seen from the road map above, in 2019 we are planning to continue updating and add new features and assets to the https://bitswift.cash platform, a crypto-gateway and blockchain interface designed to promote the token economy and community driven universal basic income concepts. Big updates are coming to https://bitswift.shop which you will see in the near future. In the longer term, we plan on bringing more business focused applications online that utilize Bitswift tokens. We also plan on providing greater incentive for developers building meaningful business applications that utilize Bitswift tokens. There haven’t been any recent big updates for bitswift.shop, as we knew that this moment will have to come for a revamp, revisit and revitalization. What we are planning to do is add a new database system which effectively automates the whole task of managing products on the shop. It also enables access to 100s of thousands of individual product details that are available through Bitswifts core distributors and suppliers. As always, our shop will support both fiat and crypto tokens as payment for items. At the current time, the most used cryptocurrency is Canada eCoin (CDN), which is also a featured as a claimable asset on https://bitswift.cash platform. So please take the time to go check them out! The new Bitswift.shop stack will use Etilize+ Shopify https://www.etilize.com/)(https://shopify.com). Hosting on Shopify allows us to take advantage of Shopifys apps and extensions, along with their security and stability which bring added value to Bitswift.shop. 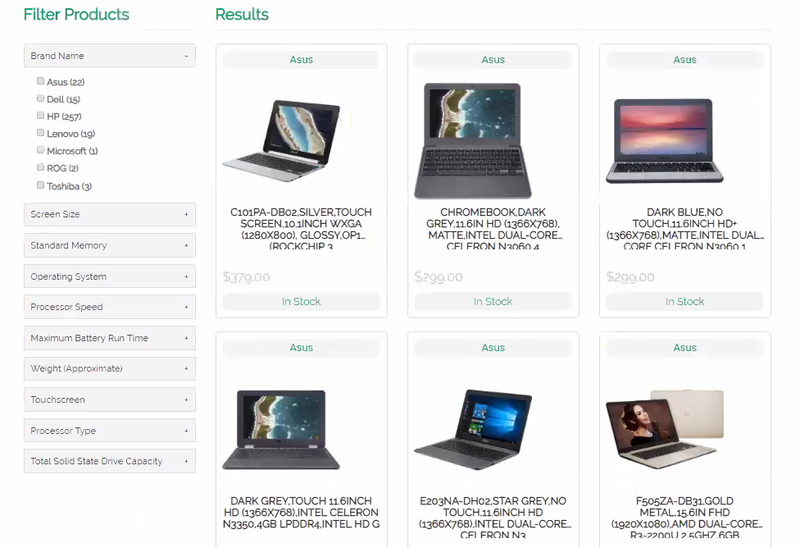 Using Etilize provide us with many benefits when connecting with our products, which we anticipate will drive up traffic and sales through Bitswift.shop and offer our customers and out reps a wide range of product options. Bitswift.shop will feature many new products, all pulled in automatically from available distribution partners. It will also support filters for products within categories and will definitely be more user friendly than it is now. We are really excited about this re-design of the shop infrastructure which will help facilitate its long term success and eliminate most of the manual tasks that were previously required. The new Bitswift.shop should be online within 1–2 months, the current shop is still online and processing orders but should be considered in “maintenance mode” as we have ceased updating it while our focus has shifted to releasing the new version. Most of you probably heard the recent situation that happened in Canada regarding Quadriga exchange. Long story short, 190 million dollars have been lost, due to the “death” of its founder Gerry “Cotten” (Cotton) (Cottan)?. Allegedly the 190 million dollars worth of crypto were locked away in encrypted cold wallets that only Cotten knew how to access. He “died” in India, with no disaster recovery plan in effect, the private keys to cold wallets are said to be lost with Gerry. This is probably a very hard pill to swallow for many Canadian cryptocurrency users. Specifically Bitcoin and Ethereum users could have been impacted significantly. We are pleased to say though that the Quadriga disaster does not impact Bitswift ability to conduct and continue on with business in any way shape or form. We think that there are a couple of lessons that can be learned from entire situation. 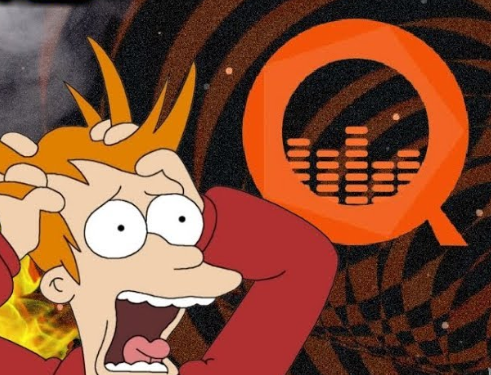 Fry from the future was not able to see Quadriga disaster coming. #1. Store your own assets, don’t give away control of your private keys. We would like to provide our users with the most secure way of holding digital assets. This is why we educate on the importance that users in this space remain in control of their own private keys when operating within the decentralized economy. We promote our decentralized asset exchange built into everyone's Bitswift blockchain account which allows peer to peer trades and leaves the user in direct control of their assets. You can access the Bitswift blockchain interface here : https://bitswift.network:27876/index.html (direct link). Through this example we are protecting our users and educating them on the importance of remaining in control of their private keys. The best part is that the users will have direct access to trading on the Ardor Coin Exchange and through the greater token ecosystem while remaining protected and in control without the need to trust a 3rd party, as blockchain was meant to be. We know that this Quadriga disaster is a very big hit for the trust in the blockchain & cryptocurrency space in Canada and around the world, but the only thing we can do regarding this is remain professional, learn from the mistakes of others, educate people, and move on. The bear market came and seemed to wipe out all the illegitimate projects and exchanges with it, we are happy to say and take note that Bitswift is still around and continuously kicking it into high gear. The Bitswift forging pool continues onward as an official business product of Bitswift Decentralized Applications Inc. You can receive the rewards from our forging pool every month. Check bitswift.network (https://bitswift.network) where we provide transparent information about Forging pool stats. 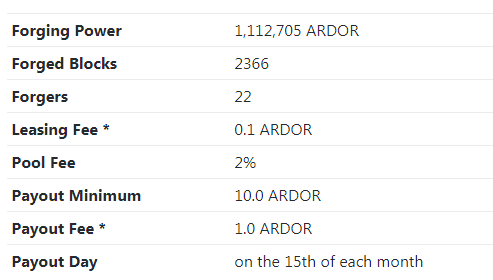 If you have some Ardor and it’s just sitting there doing nothing, it’s better to lease it and earn some rewards. By joining our pool we have a higher chance of solving blocks and earning the rewards, so what are you waiting for ? Don’t be lazy! lease your balance to LZLZ! A reminder to anyone interested in the Bitswift ecosystem, there is a Bitswift developer AMA going down on a future release of Nxter magazine. If you have questions about Bitswift you should follow our twitter page @Bit_Swift, and ask the questions in the pinned thread. You might just find your questions answered in the next release of Nxter magazine. 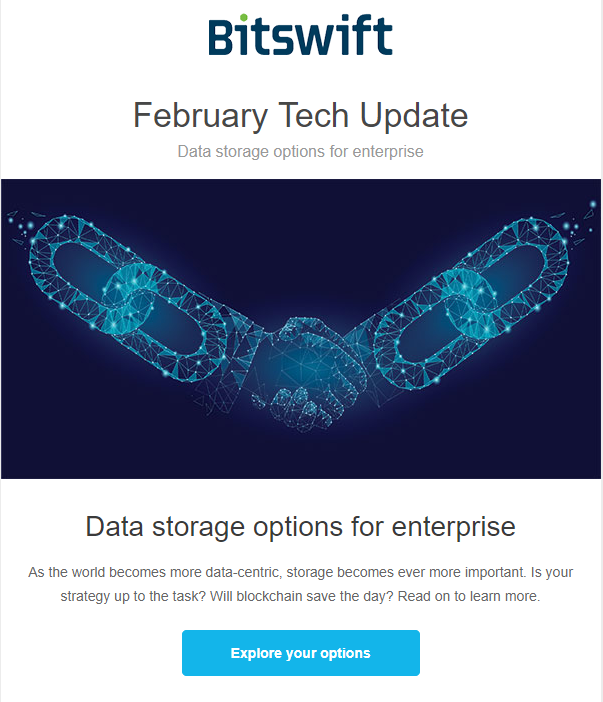 You may be interested to know that Bitswift releases Tech Update newsletters on a monthly basis to all of our Bitswift Technology Solutions customers. These newsletters keep those interested up to date on the latest tech in the industry, and how it many benefit them. Our future newsletters will begin to focus increasingly and become custom tailored on Bitswift products and service offerings, including additional information about the blockchain and how our customers may benefit from it. To subscribe to our Tech Update newsletters, please email hello(at)bitswift.tech and we will add you to the mailing list. Cool ? You will surely accomplish all your goals, that is why you should never give up!